While many people think of us for tactical rifles, we also have a selection of hunting and target models. 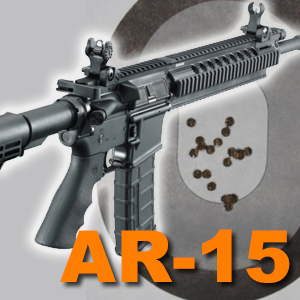 We do carry a variety of AR platform rifles, both in 5.56 NATO and .308Win. We always keep a variety of Ruger 10/22 rifles in stock. 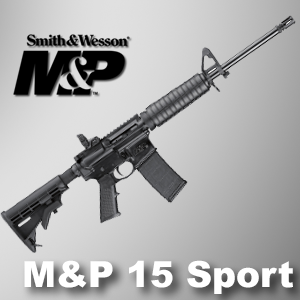 This semi-automatic rifle has been an American staple since its introduction over 50 years ago. 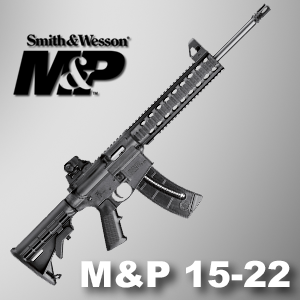 Smith & Wesson make an M&P 15-22, with the same feel and controls as their 5.56 rifles, but chambered in .22LR, making it a fun way for children and adults alike to shoot the user-friendly AR platform with the less expensive .22LR cartridge. The Henry lever-action rifles are works of art, with hardwood stocks. Available with either a blued or brass receiver, these firearms are truly heirlooms, often passing from generation to generation. The Ruger American rifles are perfect for deer hunting. Available in a variety of calibers, our two most popular are .308Win and 30-06. Ruger’s latest additions to their line of American made firearms are the Precision rifles. The three calibers offered are: .308Win with a 20″ barrel, 6.5 Creedmoor with a 24″ barrel, and the .243Win with a 26″ barrel. As always, Ruger did their research, making the most accurate gun for each caliber. This sub-MOA rifle is a hit across the country, with many online auctions going well over MSRP. We have a small supply of these rifles trickling in at our great price. Come in to put a deposit on the caliber that best suits you. 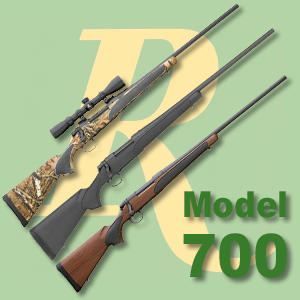 The Remington 700 is a versatile firearm. We stock the 700 SPS in .308Win, a tactical version with a threaded barrel, perfect for adding a suppressor for target shooting or hunting in Missouri. There are many other rifles on the market, far too many to keep in our store. We are able to order many of these, and we are more than happy to take the time to find the rifle you have your heart set on. We can order Benelli R1 rifles, Remington 700’s in other calibers or configurations, Thomson Center, and most any other manufacturer you can think of.